AleaSoft, February 7, 2019. 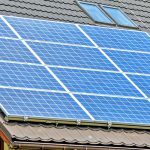 In the first seven days of February the price of the MIBEL electricity market has been the lowest in Europe twice, and in two days, the highest one. 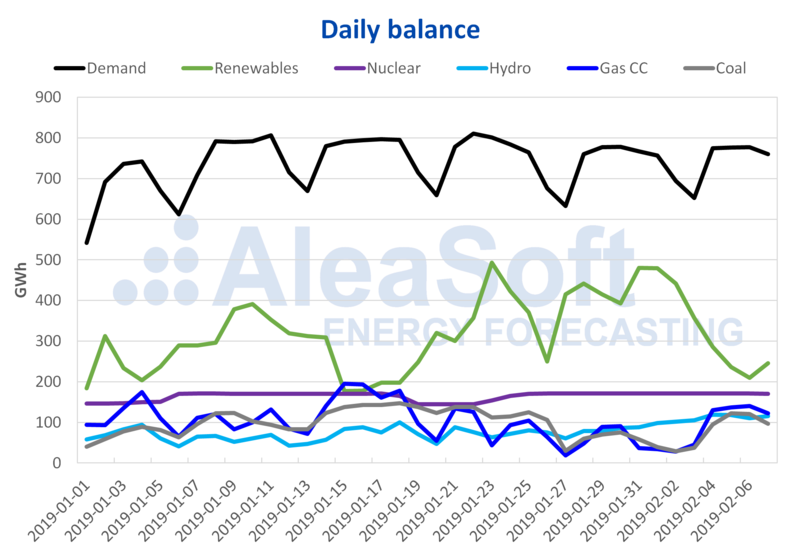 According to the analysis carried out by AleaSoft, wind energy production is behind these price movements. 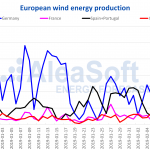 The futures of Spain and Portugal in the OMIP market for March 2019 are stationary around 52 €/MWh since last week, after slowing the fall they had been experiencing since mid-December 2018. 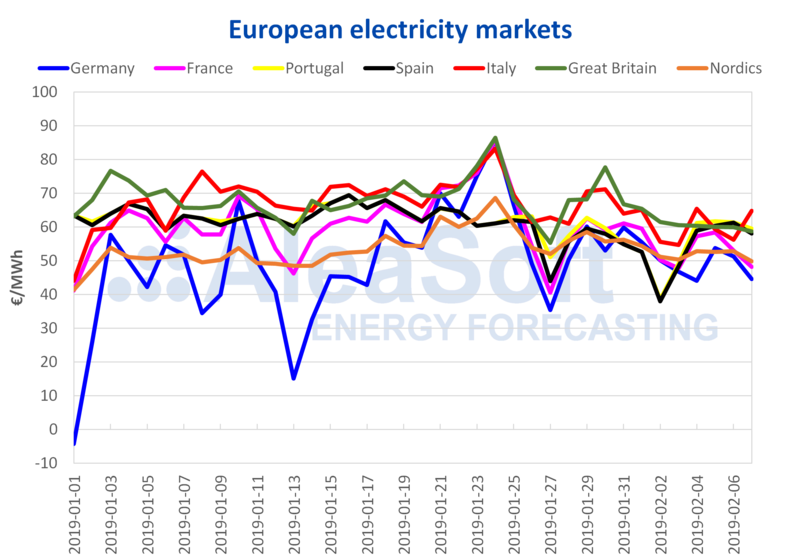 The futures of France and Germany for March 2019 in the EEX market this week have been trading between 2 and 3 €/MWh lower than last week; in the session of February 6, futures in France settled at 49.41 €/MWh and those in Germany at 46.17 €/MWh.